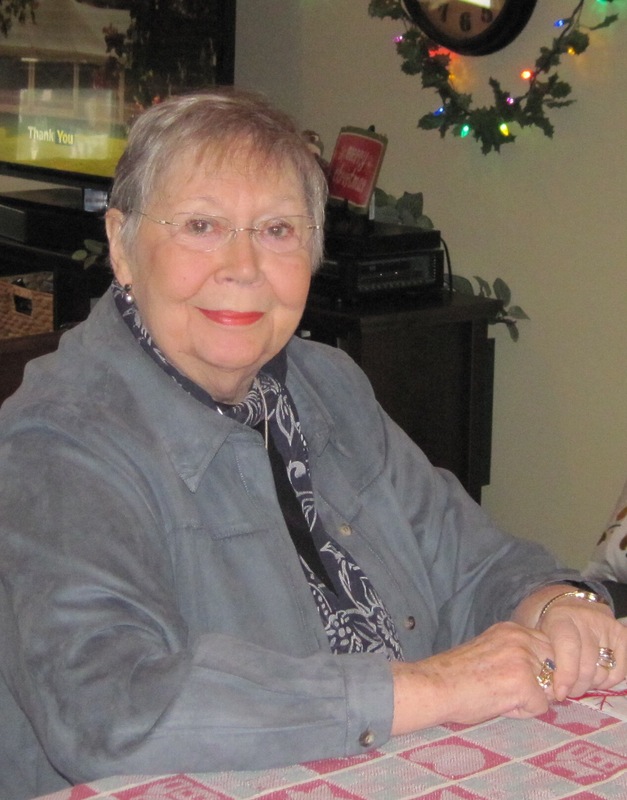 Roselle – Gloria Mae (née Anderson) Nogan passed away on Saturday, December 1, 2018. Gloria was born on May 21, 1937 in Chicago, IL. She graduated from Kelvyn Park High School in 1955. Then she attended Wright Junior College. She married Robert Nogan on September 28, 1957. She and Bob raised their children in the home he built in Roselle, IL, where Gloria lived until the day she died. Gloria worked for the Village of Roselle for over 20 years. She loved to paint, garden and travel. 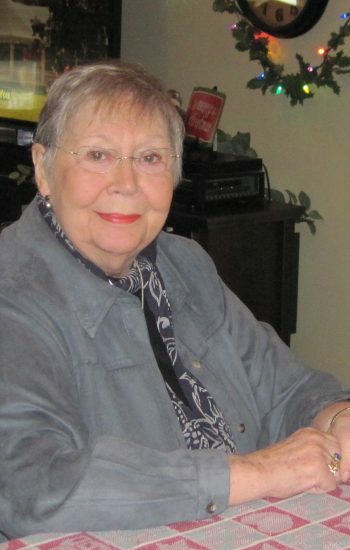 Gloria was adored by her husband, children Barbara (Richard) Olson, Jeannie Reichard, Susan (David) Clifford and Robert (JoAnn) Nogan, 7 grandchildren and 4 great grandchildren. She will be dearly missed by them, as well as her extended family, neighbors and friends. Gloria is preceded in death by her husband Robert Nogan, her parents George and Mildred Anderson, and her sister Lois (Kenneth) Koeller. In lieu of flowers the family requests donation to St. Jude’s Hospital or your favorite charity.